Zhanna Semenova's floral designs are testimony of her tremendous craftsmanship, sheer technical mastery and her very unique personality. Combining both creativity and craft, this young talent will undoubtedly grow out to be one of the leading ladies in floral art of the 21st century. 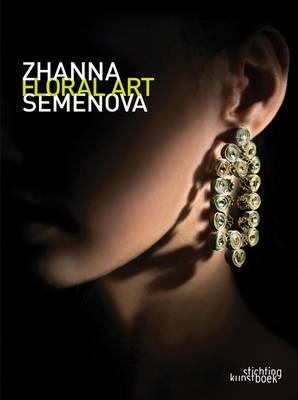 This monograph full of stunningly photographed and awe-inspiring designs will convince whoever was still in doubt of Zhanna Semenova's very unique gift.